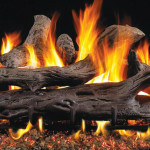 Fireplace Creations has been in business since 1985. We are a small family owned and operated hearth store located in Duncansville, PA. With a showroom of over 3000 square feet of burning displays, we can help you select a new fireplace, stove, or insert for your home. From shopping to installation to service, Fireplace Creations can help you with the whole process. 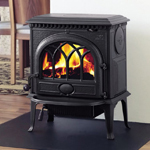 Our hearth products are made by leading manufacturers such as Heatilator, Quadra-Fire, Jotul, Portland Willamette, Superior, and Leisure Line. 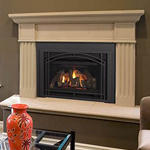 Fireplace Creations has the product, experience, knowledge, and competitive pricing to provide you with the perfect hearth appliance, one that fits your homes decor and provides many years of efficient reliable heat. Our 25+ years of experience has given us the knowledge and expertise to help the customer fully understand the products we offer. 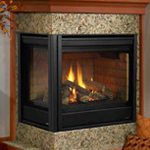 Fireplace Creations specializing in Fireplaces, Stoves, Inserts, and miscellaneous hearth accessories by leading manufactures, Heatilator, Quadra-Fire, Jotul, Portland Willamette, Superior, and Leisure Line. 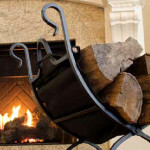 Fireplace Creations goes above and beyond in trying to exceed customer expectations. Yes we are in business to make a profit but not at the expense of a dissatisfied customer. 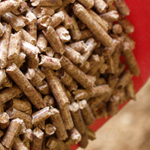 We offer installation and service on all of the products we sell. From start to finish you'll get a professional job with a quality product. And when you do need service with this product we will be here to help. Our factory trained service techs can handle your needs and provide you with a thorough cleaning and or repair in a timely manner. Wanted to let all of you know that I was impressed by the quality of the stoves you sell, as well as the super installation job. My stove was installed on the day promised, and installed exactly as promised. You all do superior work; I would be pleased to recommend you to anyone wishing to have a good stove professionally installed. You were in our home last year to repair our Heatilator unit. Now we are enjoying a fireplace that looks and functions like new. You gave us so much more than we expected and we are so appreciative. Thank you so much for the beautiful fireplace. The guys who installed it were so honest and professional. It was a pleasure to do business with you. I have recommended you to everyone I run into.